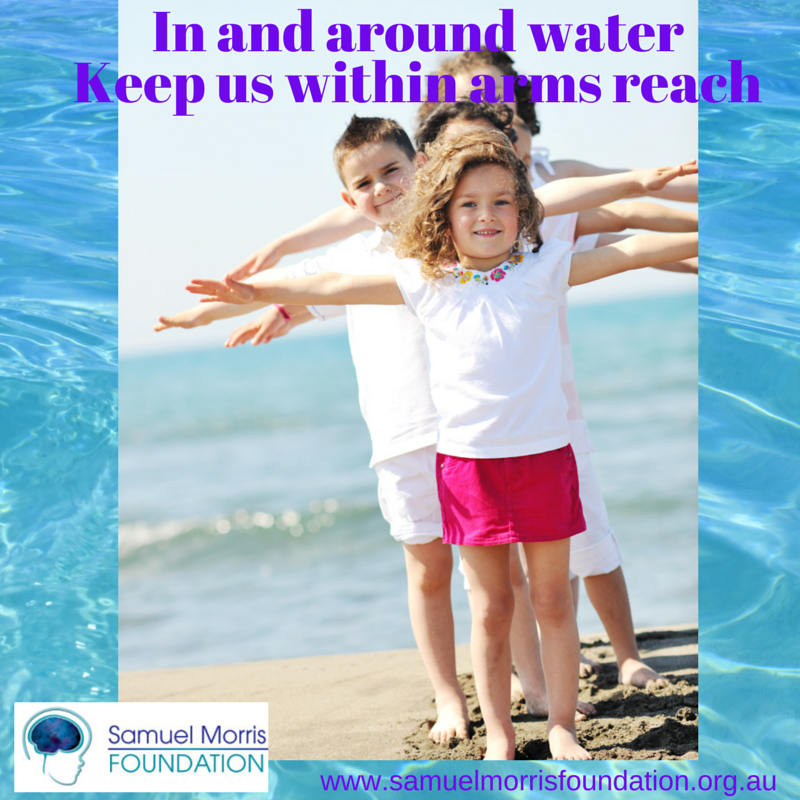 The Samuel Morris Foundation is working with the Australian Medical Association, Royal Life Saving Society and KidSafe and the NSW Ombudsman in a joint media event, being held at KidSafe House in the grounds of the Childrens Hospital at Westmead to promote drowning prevention messages to reduce the number of drownings in children. 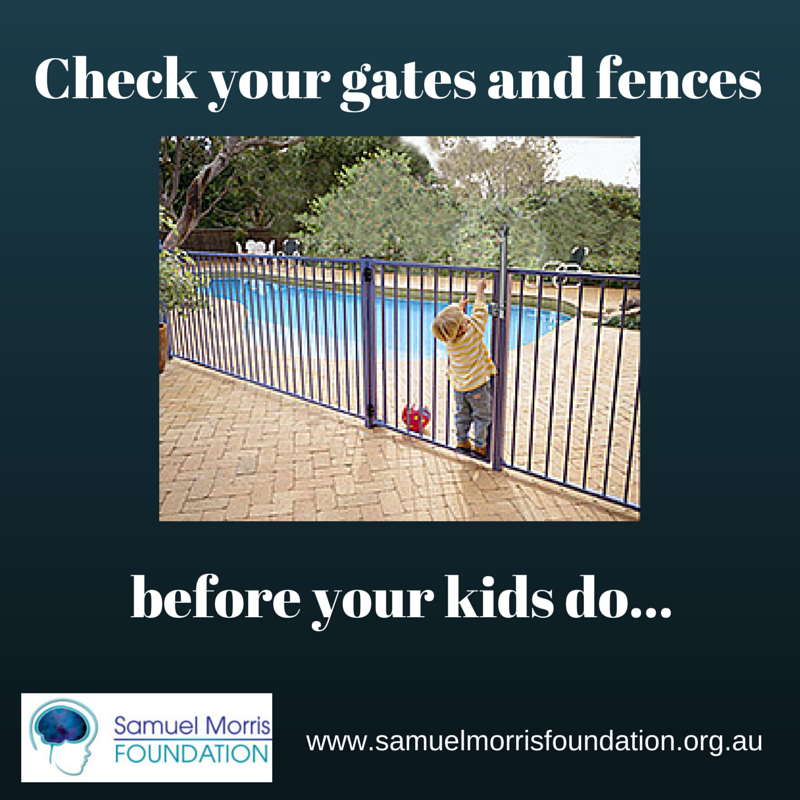 Together we are urging parents with swimming pools in their family home to check that the pool gates and fences are functioning properly. 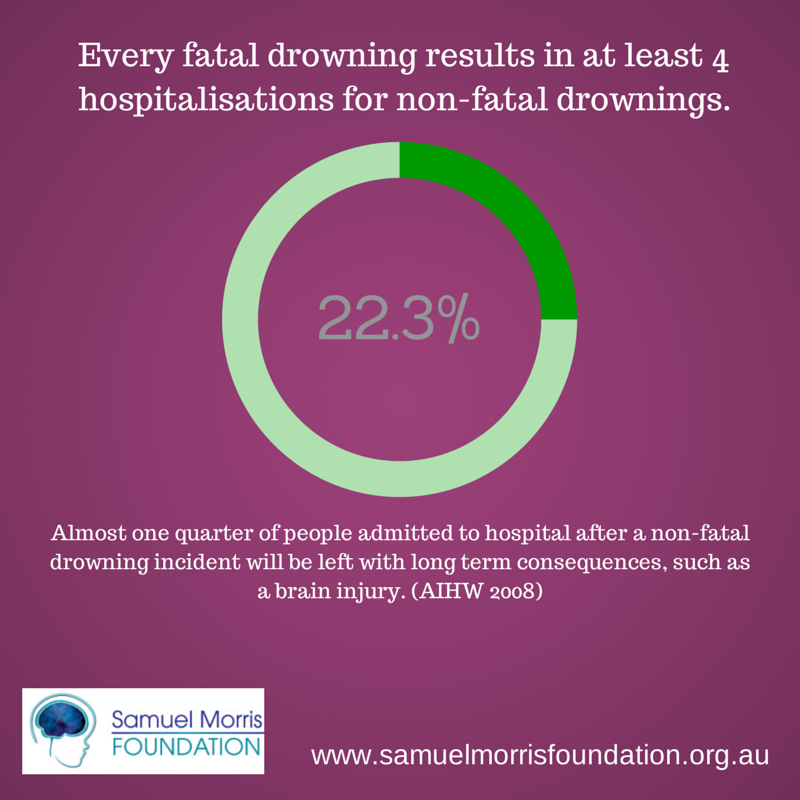 The recently released 2010 Annual Report from the NSW Child Death Review Team shows that almost half of all child deaths from drowning last year tragically occurred in the family pool. 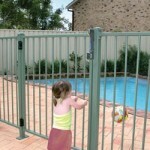 Kidsafe NSW advises that current Australian Standards require all pool gates to have a self-closing mechanism, which allows the gate to return automatically to a closed position without manual force. A manual release is also required to open the gate. The Protect Your Pool; Protect your Kids video produced in partnership with Samuel Morris Foundation, KidsHealth and the Swimming Pool and Spa Association demonstrates the common faults with pool fences, as well as clearly demonstrating what is required to meet the Australian Standards in relation to pool fencing. 1. 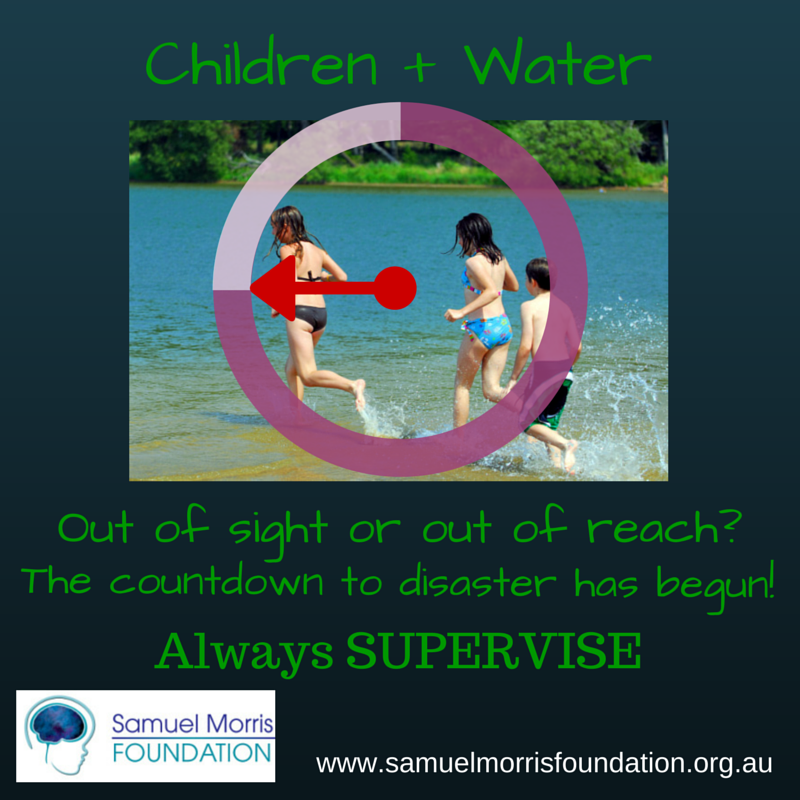 Supervise – ensure your child is under your constant supervision while in, on or near water. 2. 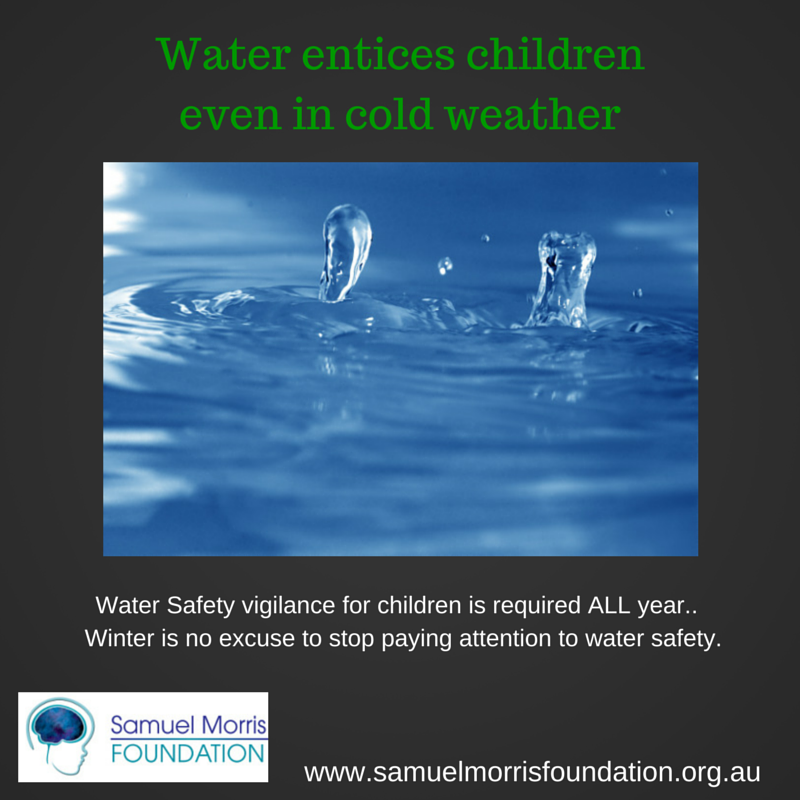 Restrict access – where possible, place a barrier between your child and the water. In the case of your backyard pool, this means the correct safety fence which completely isolates the pool and has a gate with a self-closing and manual release mechanism. 3. 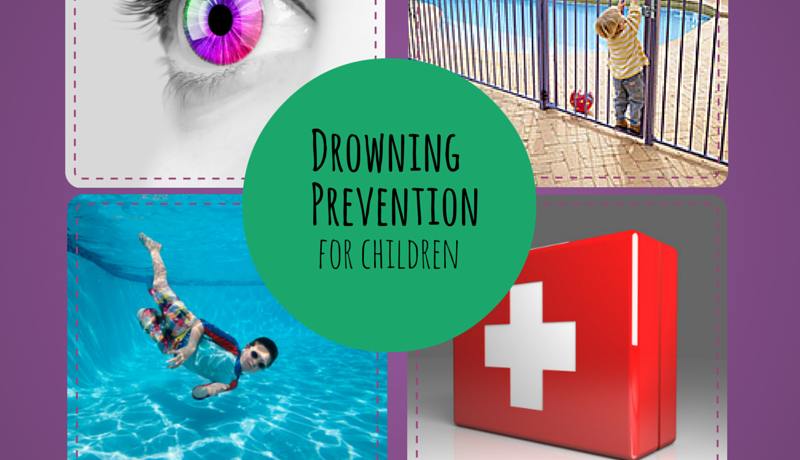 Water awareness – enrol your child in a water familiarisation and safety class, offered by Royal Life Saving. 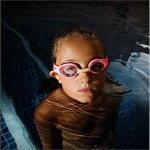 You can also contact your local pool for more information on swimming lessons. 4. Resuscitate – know what to do in an emergency. It is important to know basic resuscitation techniques and call „000‟ for an ambulance as soon as possible. “Taking these key actions are crucial to ensure the water safety of your children and could mean the difference between life and death,” A/Prof Owler said. “You only need a few minutes to go down the list and check that you are taking the right precautions, including checking the function of your pool gate latch. “Any child death is just awful, however the NSW Child Death Review Team 2010 Annual Report shows that many of these deaths – and not just those in the family pool – are in fact preventable,” A/Prof Owler said. 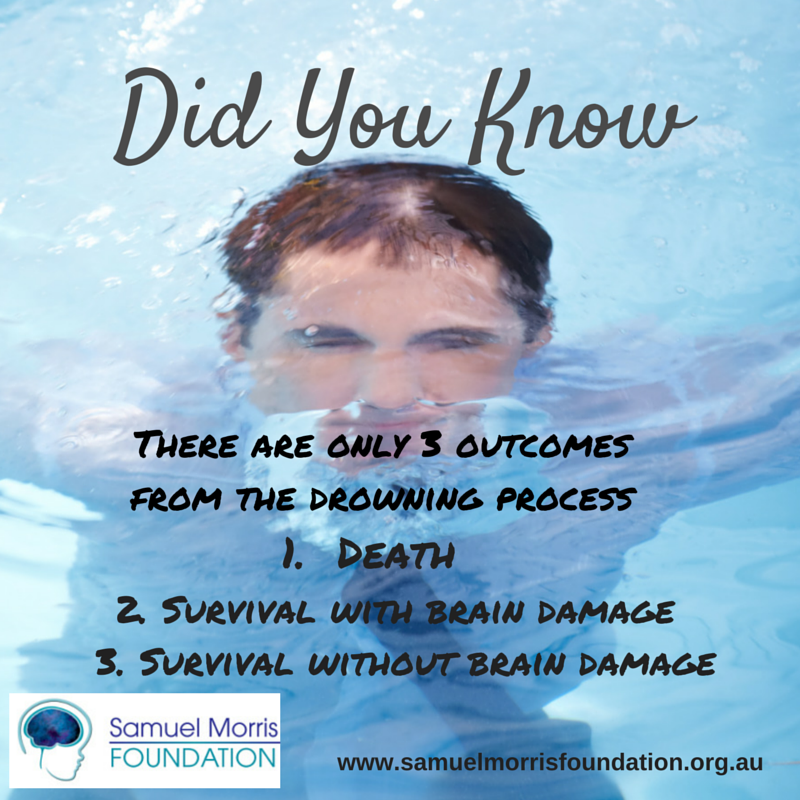 The Samuel Morris Foundation is also urging everyone to remember that the drowning tragedy extends way beyond the headlines about death by drowning. 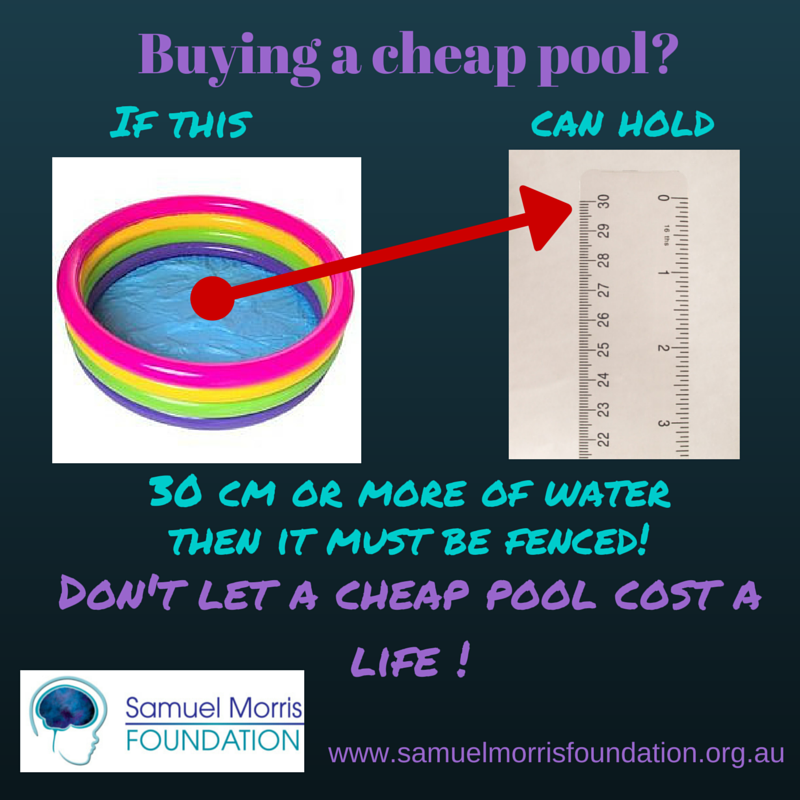 For every child drowning death that you hear about in NSW there are at least another 6 children admitted to hospital after a near drowning and according the Australian Institute of Health and Welfare almost one quarter of these children will experience a brain injury that leaves them with some form of disability for life.